Global Stock Visibility - What's in store? In our projects we are often confronted with the struggle of our customers to obtain clear visibility on their global (swap) stock positions. This visibility is essential to allow proper inventory planning allowing for stock reduction and improvement of the cashflow situation. The challenge is even greater in situations where stocks are consigned and lots of different vendors with different stockkeeping systems or even spreadsheets are involved. This creates challenges in connectivity, data availability, data format conversion, etc. Real time information is often difficult to obtain and quality of the obtained data does often not meet the globally required standards. With our rapid application development environment, suite of reporting solutions and practical project management approach we can assist our customers to overcome this challenge and create true global stock visibility. 1. Create connectivity between the various inventory systems and our central stock datawarehouse from which global stock visibility can be obtained. When system-to-system connectivity is not feasible or too expensive, our value added connectivity solution can be used to easily communicate and enrich the necessary data. 2. Roll-out one of the ReturnPool systems in which inventory levels can be registered. Our Reverse Logistics Systems (such as SMT and ReFlex) and our online ‘webstock tool’ have several functions and features to support the intake, storage and ordering of products. 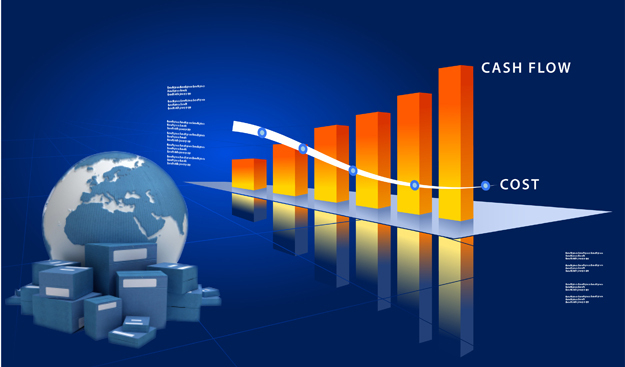 The stock levels of these systems are synchronized with our central stock datawarehouse from which global stock visibility can be obtained.